Dental veneers are thin shells of porcelain that go over the teeth to create a long-term smile that is bright and white. The process is fast and convenient, making it an ideal solution for patients seeking a quick and reliable option for improving their smile. Veneers last for years and can reinvigorate your smile immediately.  Dr. Liska has over 25 years of experience in cosmetic dentistry, and knowns how to create a smile that is both aesthetically pleasing and functional. His veneers are made from high-quality porcelain Emax and zirconia material to create natural-looking teeth with lasting strength. Dr. Liska will help you figure out if porcelain veneers are a good option for you. During the free cosmetic consultation you are able to discuss your goals and have any questions answered about the results of getting porcelain veneers. Porcelain veneers look entirely natural and can last up to around 20 years. They are generally used to alter the shape, size, color of your teeth, and can even correct minor aesthetic flaws. Dr. Liska makes the process to getting a beautiful set of veneers a detailed and fully customized sequence. Read below for an overview of how the porcelain veneers are done. 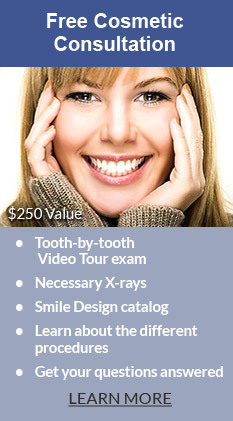 Dr. Liska may use diagnostic tools such as study models when planning your new smile. These models help in the creation of an accurate restoration and ensure that your veneers fit correctly and look natural. Using a shade guide, Dr. Liska will help you find the most compatible look for your veneers. He will provide a selection of styles and shapes that you can choose from. It is important to design a smile that complements your looks and personality by matching your unique facial features. Traditional veneers require preparation, meaning the natural tooth structure is reduced to allow space for the veneers to be placed on top. However, Dr. Liska has an option for Minimal-Prep Veneers which don’t require a significant reduction of natural tooth structure to be placed. He can install the veneers quickly and without a need for getting rid of a large portion of perfectly healthy tooth structure. Dr. Liska can create a set of temporary veneers so that you can “try on” your smile. These temporary veneers have the added benefit of letting Dr. Liska make any fine adjustments to the veneers for maximized alignment, comfort and beauty. Once your veneers have been designed and customized, Dr. Liska will send the data to a trusted dental lab. The lab then produces high-quality porcelain veneers, carefully crafted to match and improve your smile in color, size and shape. Dental bonding is a great alternative to veneers if finances are an issue or if there is not enough healthy tooth structure to place the veneers. Bonding can even be used to create a temporary mock-up so the patient can see what the end result will look like. Dr. Liska has extensive experience with bonding as an economical option to improve the aesthetics of a smile. Dr. Liska uses a direct composite, where the material is applied in small amounts and stages to build a natural looking restoration that improves your smile in a similar way that veneers would. The material is made of composite resin and molds to each individual tooth. The composite resin is then treated with a special activation light that hardens and cures, making it a durable, strong and lasting restoration.